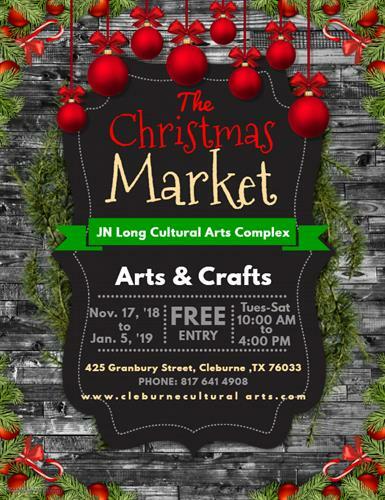 Local Artists and Artisans will offer unique Christmas decor and gifts for sale. Quilts, crochet, painting, woodcarvings and so much more. Great prices on unique hand made gifts for everyone.